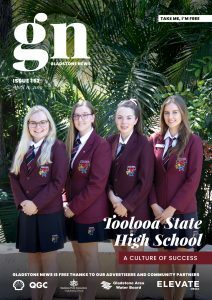 Staff and students from Toolooa State High School have shown Gladstone what school spirit is all about! The inaugural “Lunch on the Lawn” event saw the entire school community gathered to enjoy an extended lunch break to support Cancer awareness. 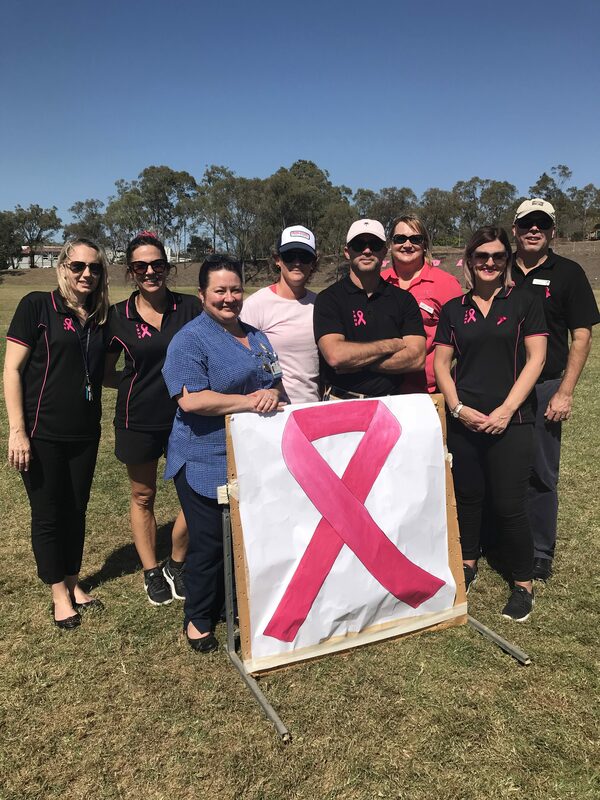 All funds raised from food sales, gold coin donations for wearing pink, and sweeps drawn for the ‘Toolooa Bolt’ have been donated to support the Oncology Departments of both the Gladstone Base and Gladstone Mater Hospitals. School Captains Salvador Zuniga and Amy Crook, described the Lunch of the Lawn event as the biggest fundraiser of the year. They said the entire leadership team had collaborated to make this possible. “We feel very proud of the Toolooa community,” Amy said. The hour-long celebration concluded with the running of the Toolooa Bolt! A 100m sprint race to determine the fastest runner in the school. The cheering was loud and proud! Just like the school spirit.